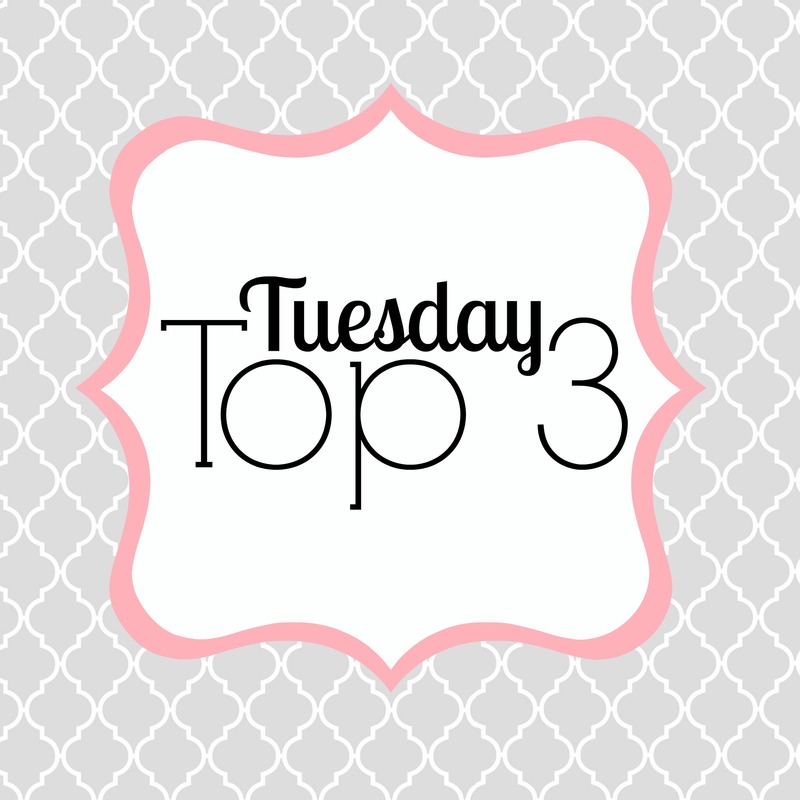 I haven’t posted a Tuesday Top 3 in a long time, and I knew just what I wanted to do for the next post in the series! Today’s all about little Pumpkin’s nursery (which is also our guest room). I hate that we can’t give Pumpkin a nursery of her own, but I am happy with how the room turned out. Before we found out Pumpkin’s gender, I decided on a nautical theme for the room, as I didn’t want our guests to feel like they were staying on Sesame Street when they stay the night. But at the same time, I wanted to make sure there were still some sweet little touches appropriate for a nursery too. When we found out we were expecting another little lady, I added in the pops of coral to the navy, tan and white color scheme. A few little pieces of bright blue, and we were set! 1. This sweet canvas that two of my Orientation Leaders made for Pumpkin when I was pregnant this summer. It’s adorable, obviously, but the thought & heart behind it, as well as the notes they wrote to her on the back of the sign, are what place it in the top 3! My mom made these seastars and the little quilts – so sweet!! This anchor was signed by our family and friends who attended our diaper shower, and I love having their presence in her room! A photo of Peanut on that same beach adorns the wall, and one of my favorite images of my cousin holding beautifully broken and imperfect seashells sits on top of a small dresser. The images stand as reminders to never lose her wonder and to embrace the beauty in our imperfections – lessons I hope I can teach well. 3. Wrapping up my favorites is the grouping over Pumpkin’s crib. I love the Bible verse print I designed for the whale frame, and the sweet little water color sea creature art pieces were a project that Peanut and I did together! For the watercolor art pieces, I placed sea creature scrapbook stickers onto the white textured paper and then had Peanut paint over them with watercolors. Once they dried a little bit, I pulled the sticker off and we were left with these sweet little prints! They’re something I would like enough to buy for her nursery, but the fact that her big sister made them specially for her makes them so much better! There are little pockets of seashells scattered around the room, and I can’t wait until she’s old enough to go on walks on the beach with me to add more to her collection! Bonus favorite: This little “Love you to the moon and back” sign – Peanut has a matching one in her room, and it’s a phrase we say all the time in our family! Can’t wait to hear sweet little Pumpkin say it too! 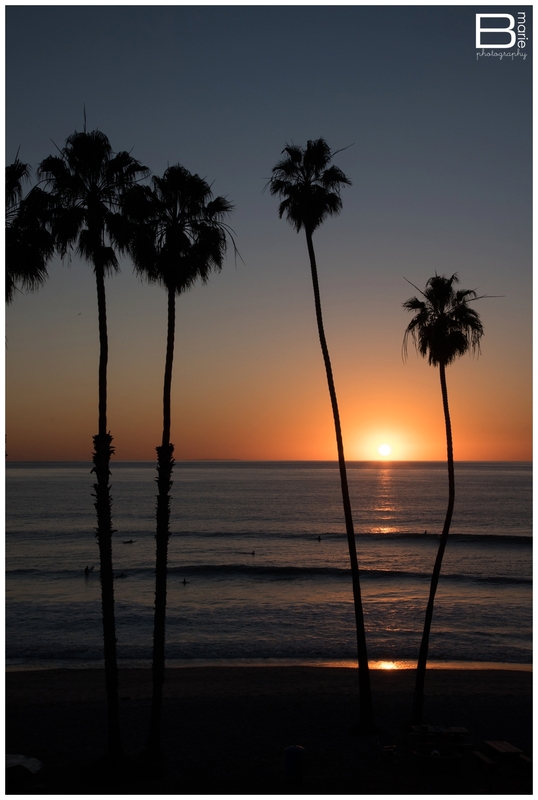 Ok, so I’m pretty sure it’s been about 10 and a half years (ok, maybe not THAT long…) since the last Tuesday Top 3 post… And I figured what better way to jump back in than to feature 3 of my recent favorite things!!! There are always those splurges, guilty pleasures, go-to make-you-all-kinds-of-happy things, but sometimes you find yourself getting into (or back into) things that just have to be categorized as favorites – and that’s what today’s alllllll about! First up… e.l.f. Studio Flawless Finish foundation. I will be the first to admit that I am not the best at picking out the right makeup for myself… And I’m also notoriously bad at guessing & trying out drug store options (and wasting money in the process). I know I need to go spend the time & money to really sit down and have someone who actually knows what they’re doing help me out, but I just haven’t quite gotten there yet. Buuuuut I did actually take a chance on an option that I’ve turned out to love!! This makeup provides great coverage without feeling “cakey” and I’ve noticed that it actually lasts past lunch time on my skin (which, sadly, is an improvement). The $6 price tag also makes my little bargain-shopper heart happy! Bonus – I also decided to try out the Studio Makeup Mist & Set (for only $3), and I do think it works! 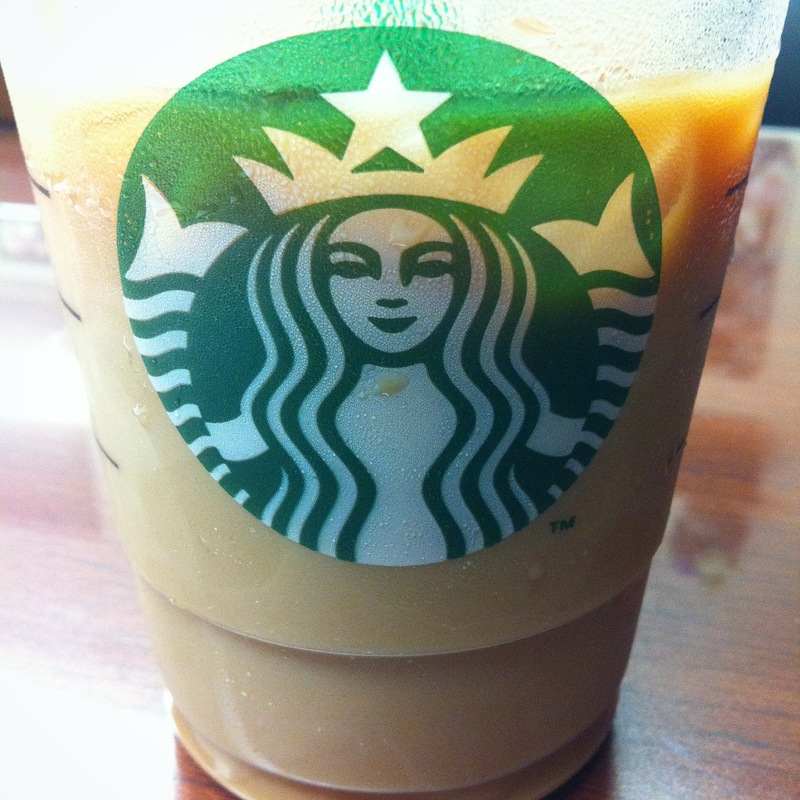 Next on the list… half-caff iced caramel macchiatos and sausage breakfast sandwiches. Sweet baby girl #2 has definitely done her best to kick my usual go-to favorite, the skinny vanilla latte, out of the picture. For some reason, she just wasn’t having any kind of hot coffee for the loooooongest time. Now don’t get me wrong, I’ve definitely been cutting back on the caffeine since finding out I’m expecting, but I definitely can’t keep up without a little help now that I’ve got the pregnancy tired plus chasing a VERY busy toddler. So half-caff’s been my thing when I do give in to needing that little extra to make it through the day morning. Iced caramel macchiatos though? She’s toooootally good with that. In fact, she’s more than good with it. Especially if it’s paired with a sausage and cheese sandwich from Starbucks too. I try not to think about the money I’ve spent in the past few months on this combo, but hey – a mama’s gotta make it from day-to-day somehow, right?? Last, but not least, Viktor & Rolf Flowerbomb perfume. I got a few tiny little samples of this from my sister-in-law a while back (thanks, Erin! ), and really liked it. Then my sweet husband got me a bottle for my birthday, and I’m really loving it! Keeping in line with my drug-store, bargain shopper mentality, I usually don’t splurge on nice perfume, but I do have to say it’s nice to pick up a pretty glass perfume bottle in the morning instead of a plastic body spray bottle! Something about it just makes you feel a little more like a grown woman. If you’re looking for something floral, but not toooo sweet and not overpowering, I think this one is worth a try! What have been your favorites recently? I’m always up for getting hooked on something new!